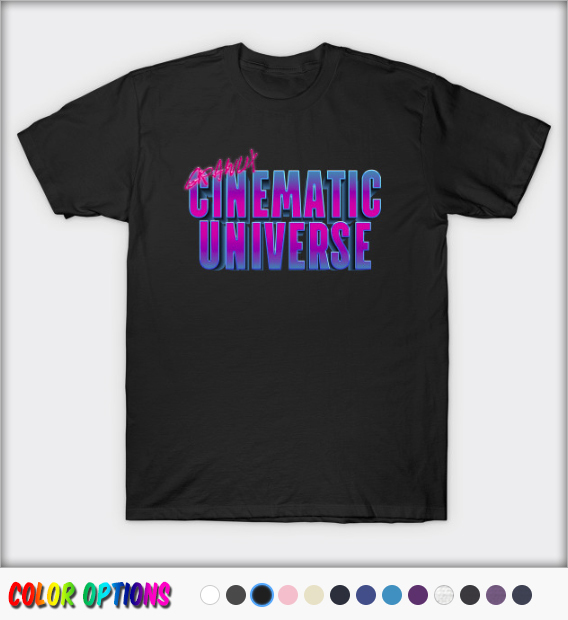 Click any image to visit our Teepublic store! You deserve all the pizza when you show your Grawlix Podcast love. Now that’s swaga! In a world where logos are lame and podcasts are many. One person… one mission… one rad movie podcast logo. 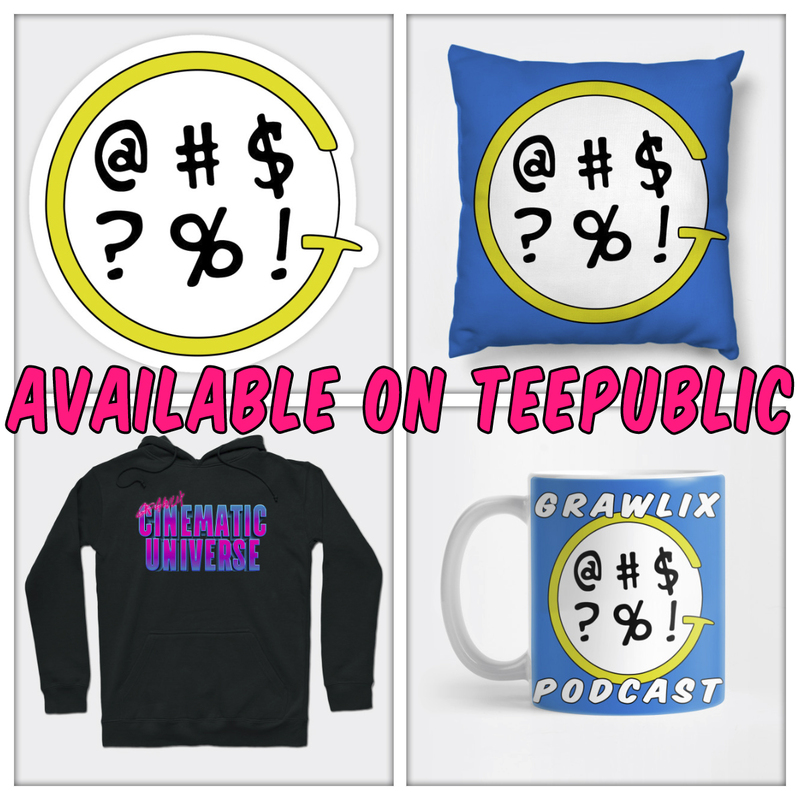 Experience the Grawlix Cinematic Universe podcast logo! Slap a Grawlix on it! Join the G-Crew with the Grawlix Podcast “G Logo” because while you may not be the most well-spoken you’ve still got stuff to say! 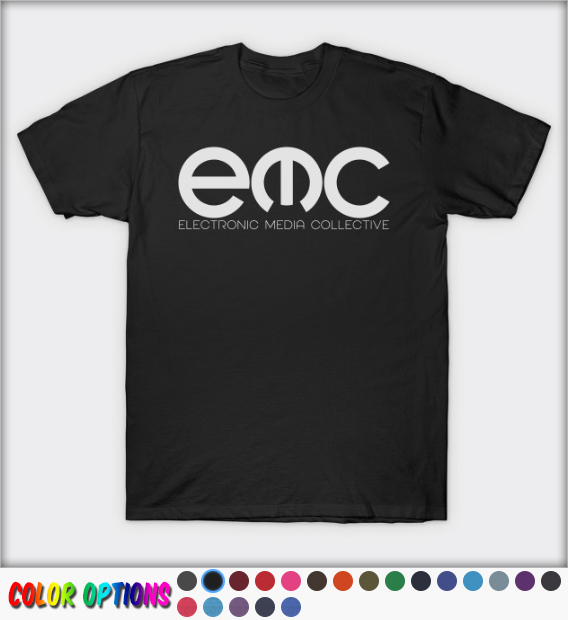 Show your love of the EMC Podcast Network with this simple, clean Electronic Media Collective logo.